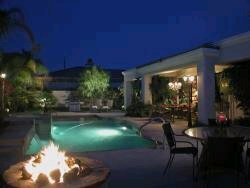 Welcome to our selection of holiday homes in California. 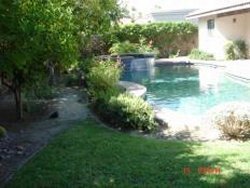 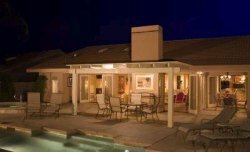 California has a large selection of holiday homes to rent. 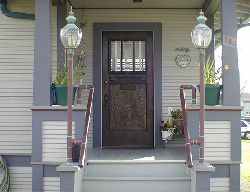 Weekly Vacation or Business Rental in Downtown Los Angeles!